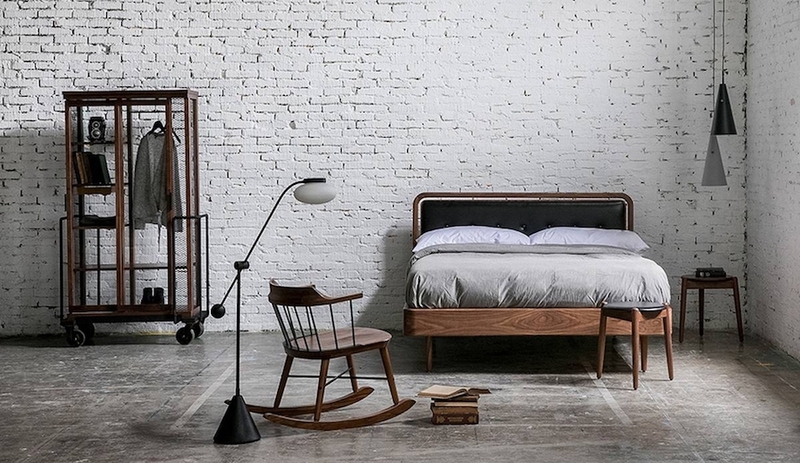 From debuts by the biggest furniture brands – including Rolf Benz, Cassina and Ligne Roset – to sightings of star designers like Eero Koivisto, here are 10 memorable products and moments from IMM Cologne, which wrapped up last week in Germany. Vitra presented a series of inviting residential vignettes (alongside Artek, which it acquired in 2013). 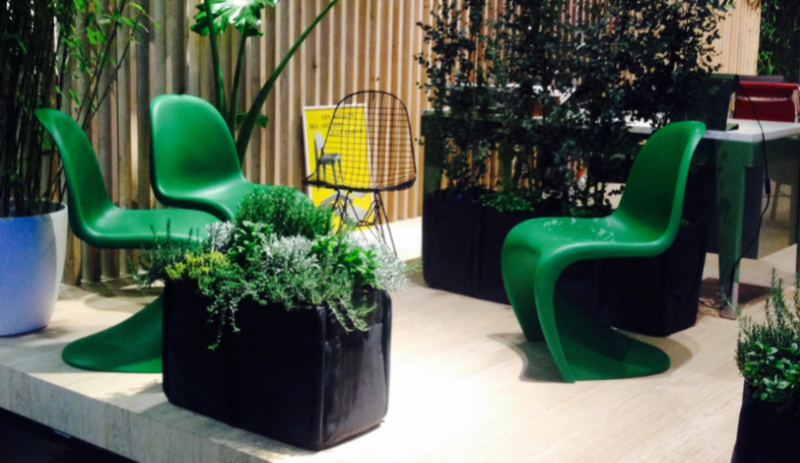 They included an outdoor scene with Verner Panton’s iconic chair now available in Summer Green. Among the other designers with works on display: Barber Osgerby, Jean Prouvé and Antonio Citterio. 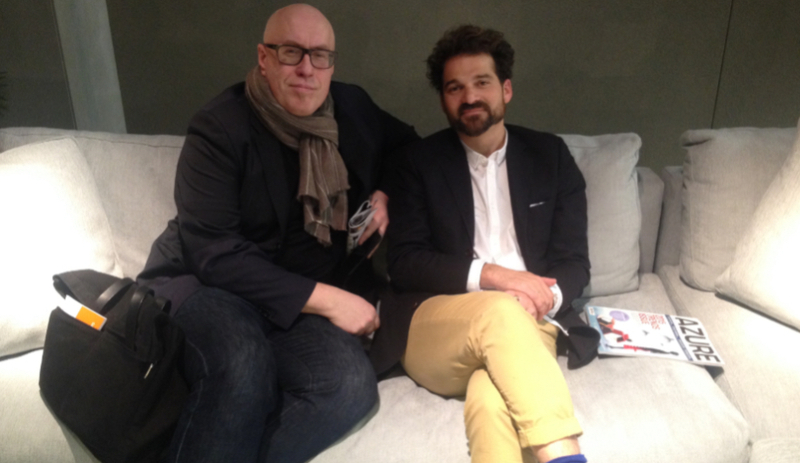 While Hayon was launching his Vico sofa for Cassina, Koivisto was shopping around the booth, sourcing pieces for a client in Marfa, Texas. 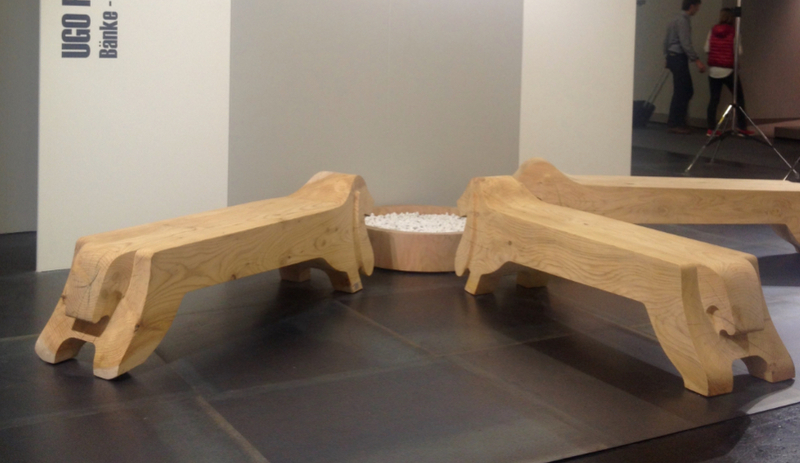 The Swedish designer was also in-attendance to exhibit his second collection with Japanese company Matsuso T.
In this year’s special Living Kitchen section, the wood company presented a charming display of dog-shaped benches by Italian designer Paolo Salvadè. Also on show were Patrizia Bozuffi’s hat-shaped stools and a selection of cabinets and sideboards by Giulio Cappelletti. 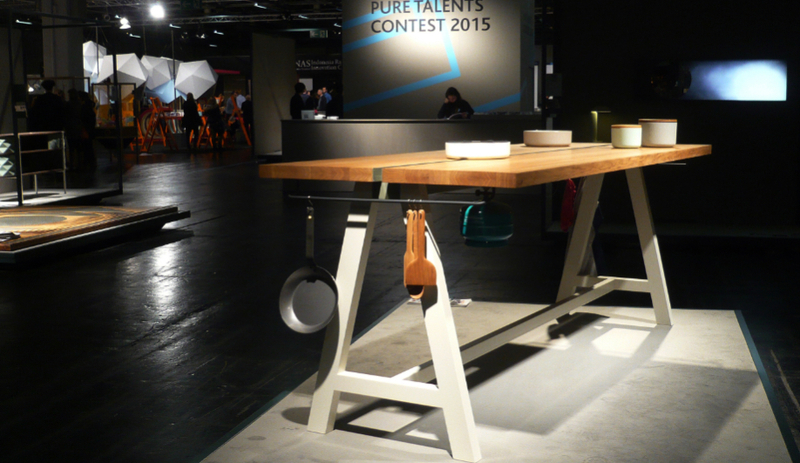 The Frankfurt-based designer was in high demand with products across the convention centre, at manufacturers like Pulpo and Sitzfeldt. 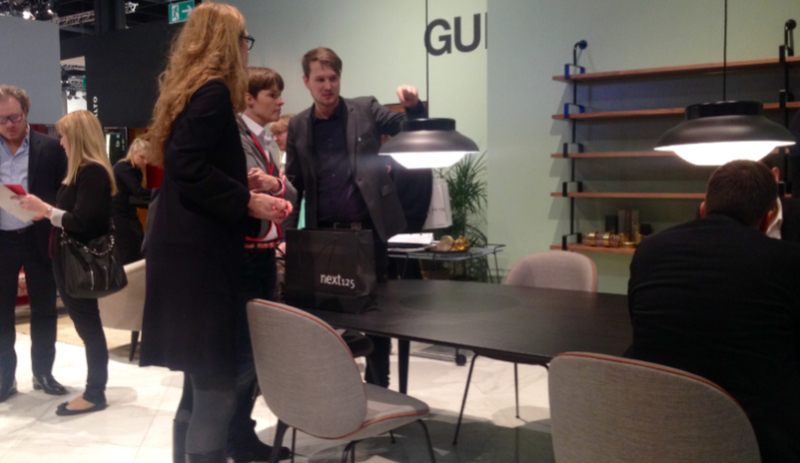 At Gubi, Herkner introduced his Collar lamp, his first product for the Danish company. For the 323 sofa system – defined by its subtle ruching – designer Anita Schmidt reinterpreted one of the German manufacturer’s pieces from 1990. 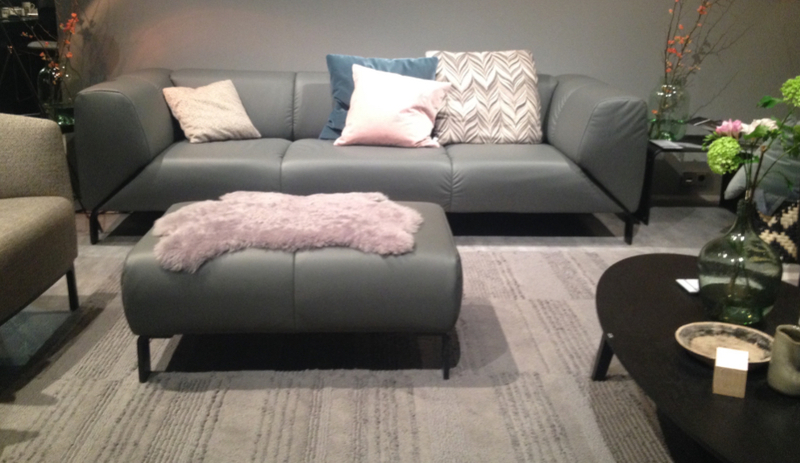 Three widths and two depths are available, as is an optional footstool. 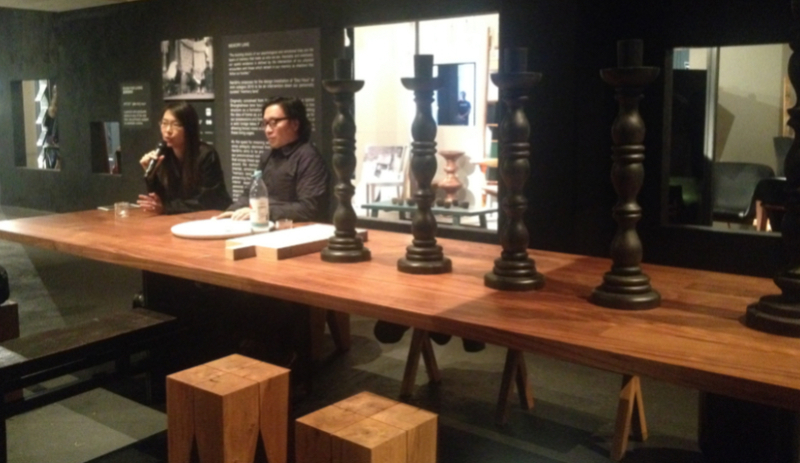 All eyes were on the Shanghai architects, selected to design this year’s main installation. The dramatic, Asian-inspired abode (sketched out during a four-hour train ride from Vienna) incorporated the couple’s own products, as well as those by other designers and manufacturers, such as Tom Dixon, Nanimarquina, ClassiCon and Emeco. 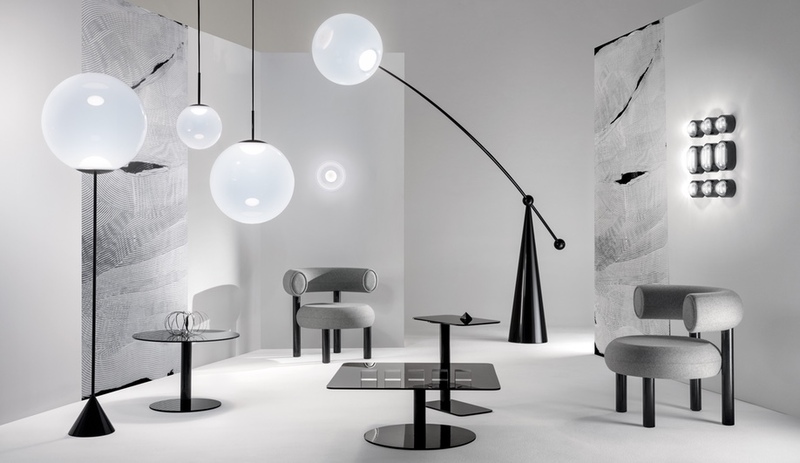 One of the most innovative – and beautiful – booths was presented by Ligne Roset, which launched a few new items: Inga Sempe’s Beau Fixe seating collection and updated pieces by Pierre Paulin. 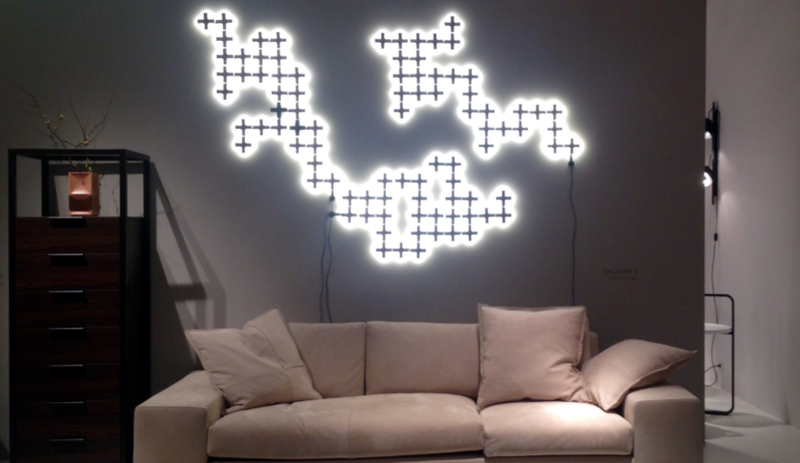 The wall lighting, by Pierre Lapeyronnie, was introduced at last year. The emerging German designer took top billing in the Pure Talents Contest. Putzier’s ingenious wooden table combines cooking and dining, and reveals a gas element down its centre when the top is pulled apart. A set of coordinating containers offer storage and chopping functionality. 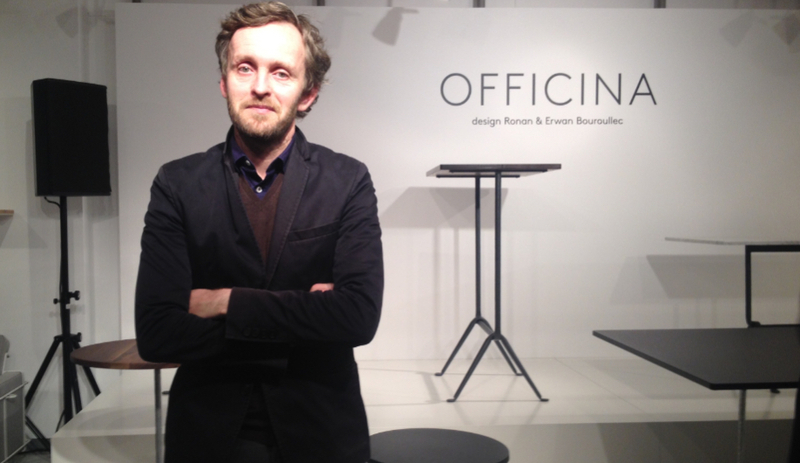 Across the street at Design Post, Ronan (one half of the French design duo) was on hand at Magis as his Officina line officially went into production. 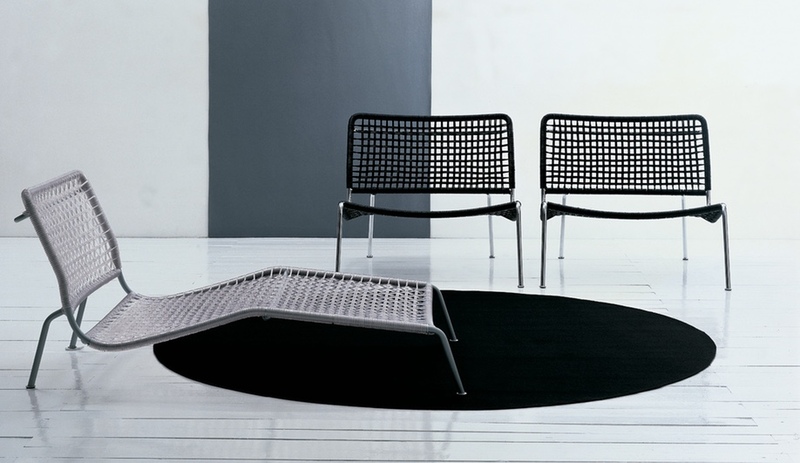 The collection of tables, with twisted bases, straddle the line between contract and residential. 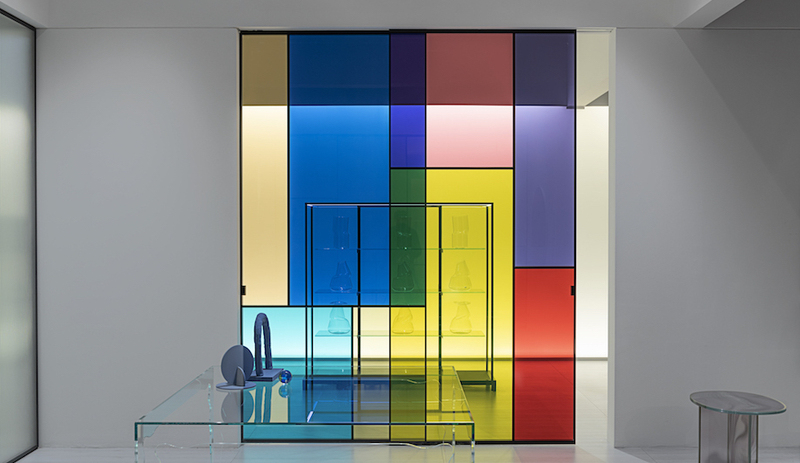 Designers executed inventive installations across the show floor through the reinvention of furniture pieces. 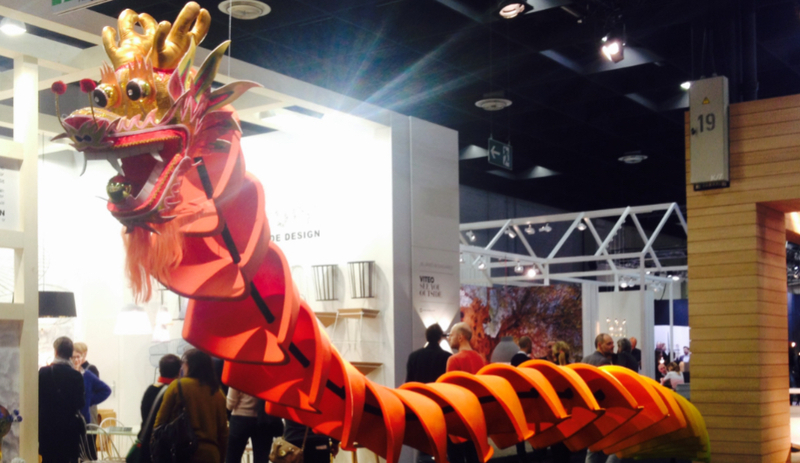 Cleverly using the seats he designed for German manufacturer Conmoto, Werner Aisslinger created this spectacular dragon – which proved snap-worthy among visitors.